All our vape advisors are regularly trained so they know our products perfectly and will welcome you with a friendly face as well as inform and advise you the best as they can. 2 months Technical and commercial training is provided to all new joiners until they can become vape advisor. 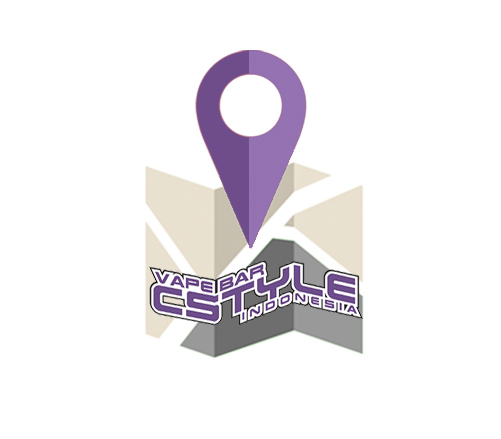 Their knowledge are regularly tested to ensure they can give the best answer to all your vape related questions.